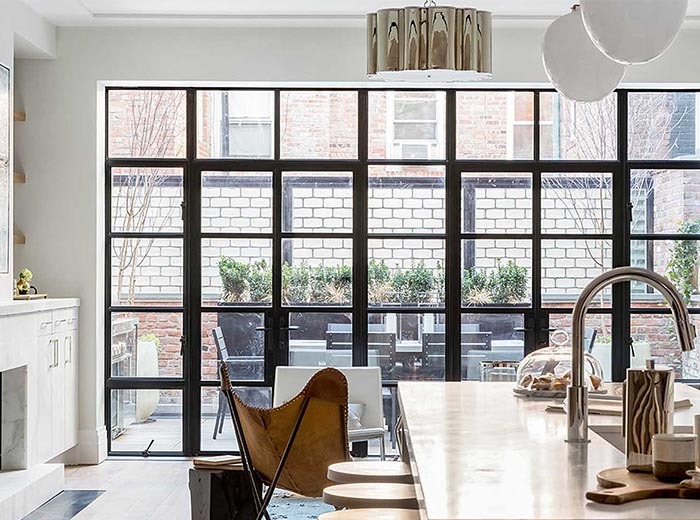 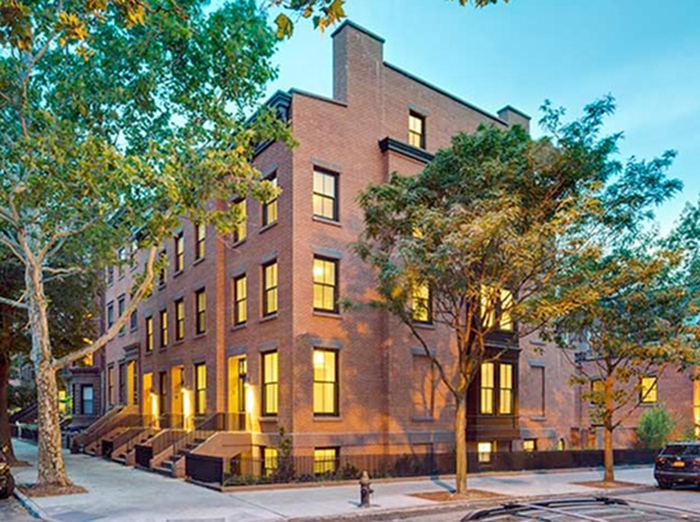 Originally built in 1857, this existing structure was fully gut renovated into a six-story, 8,260-square-foot luxury townhouse. 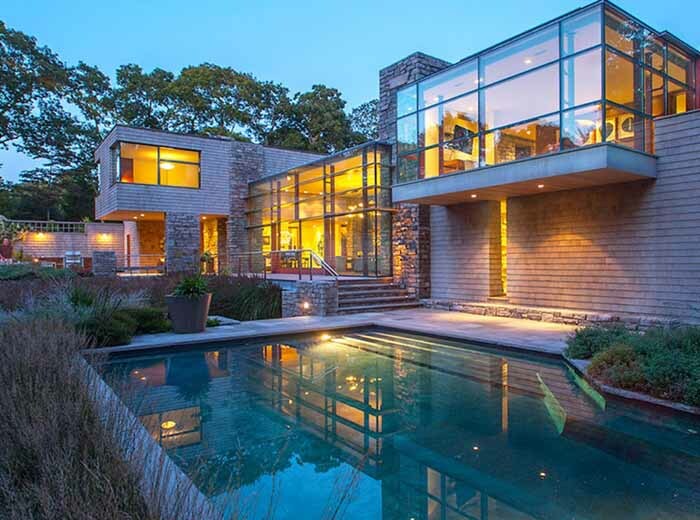 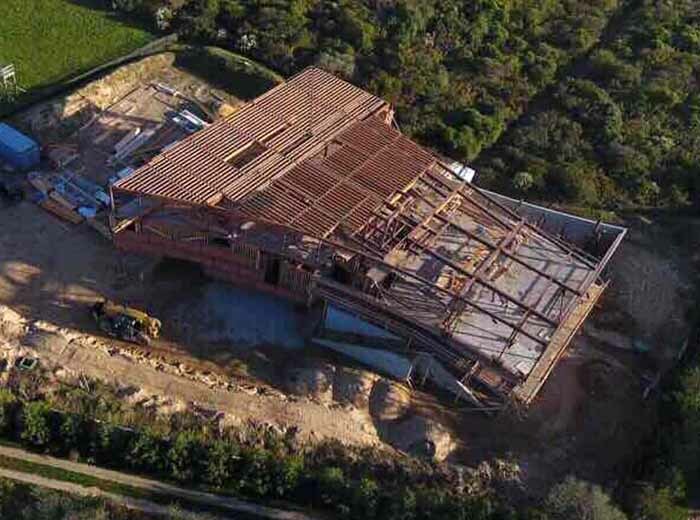 This 18,200-square-foot ultra-modern Hamptons waterfront residence features expansive living space with a full basement, garage, exterior patio and pool. 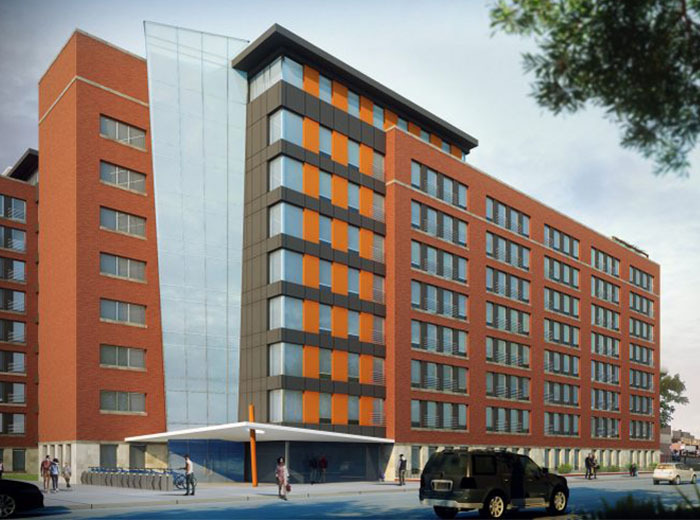 This six-story 62,000-square-foot building complex will provide 72 units of affordable housing to low income families. 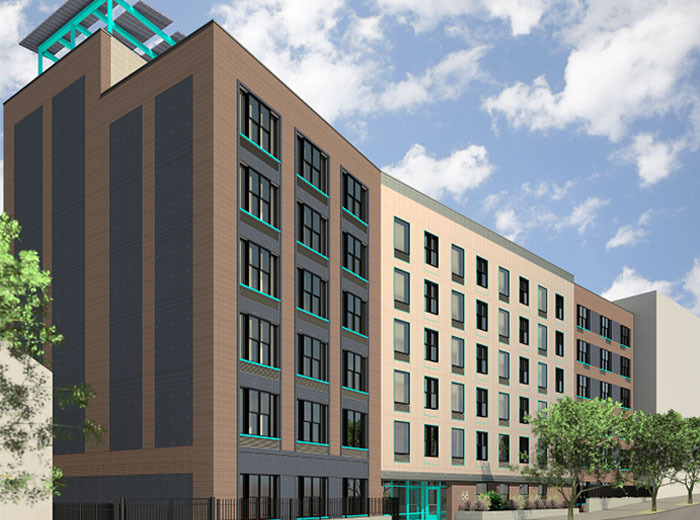 This project involves the site / civil design for a new 79,000-square-foot affordable housing complex in the Bronx. 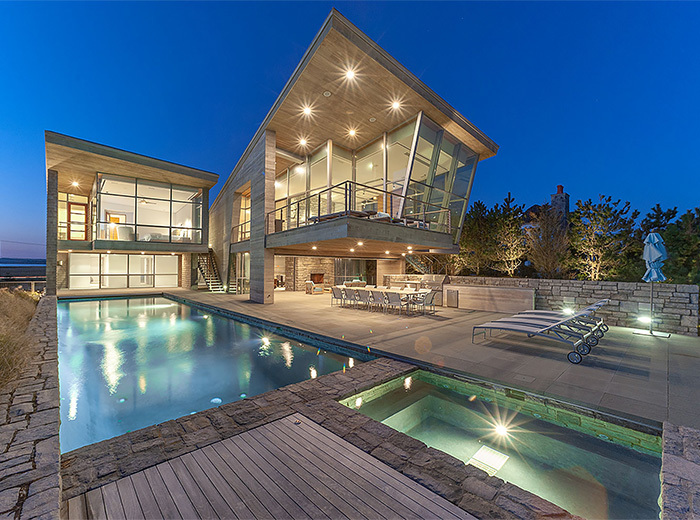 This 5,000-square-foot ocean-front residence features natural materials that satisfy the need for a durable structure able to handle myriad weather conditions. 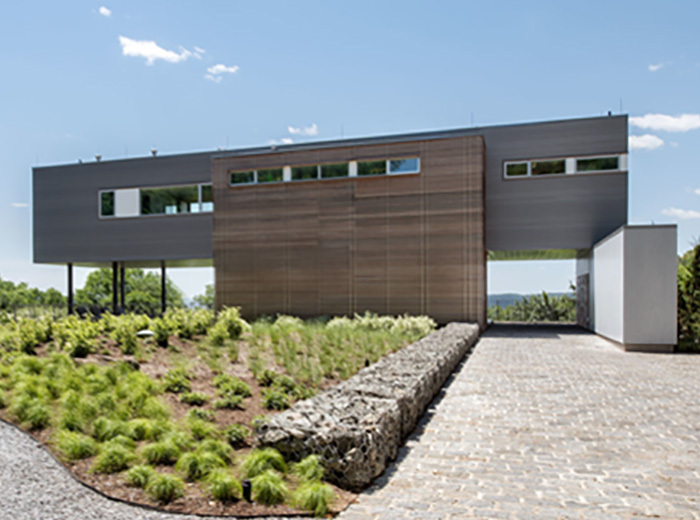 This, 6,320-square-foot residence features a modern, minimalistic design overlooking the picturesque scenery of the surrounding landscape and Hudson River below. 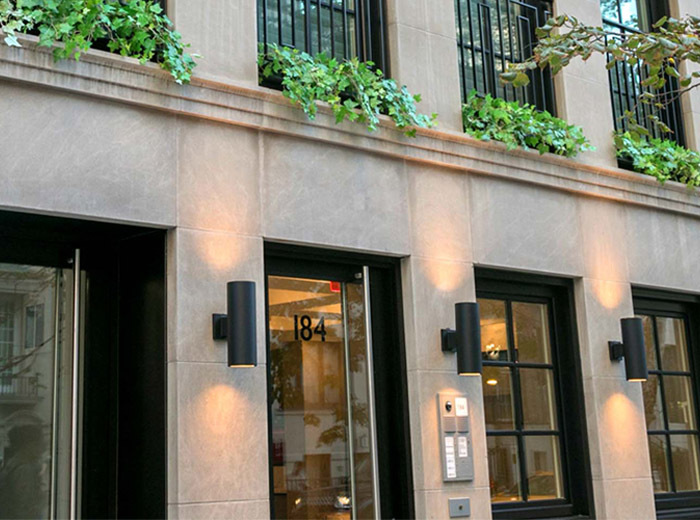 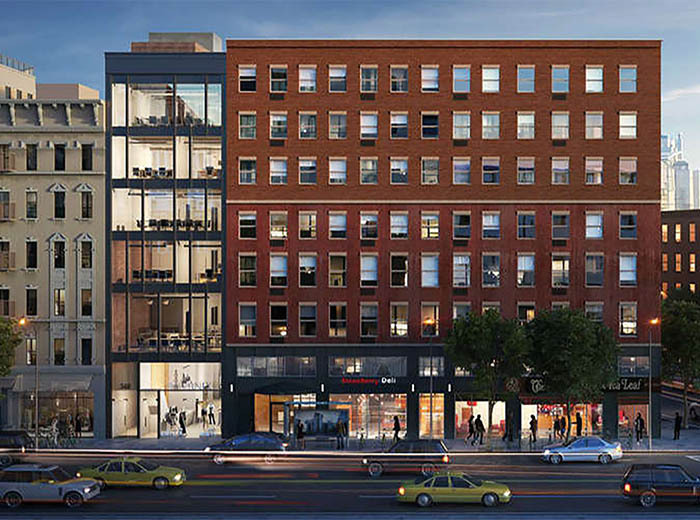 This project involved the renovation and expansion of this newly designed 9,165-square-foot six-story office and residential building located in the Meatpacking District. 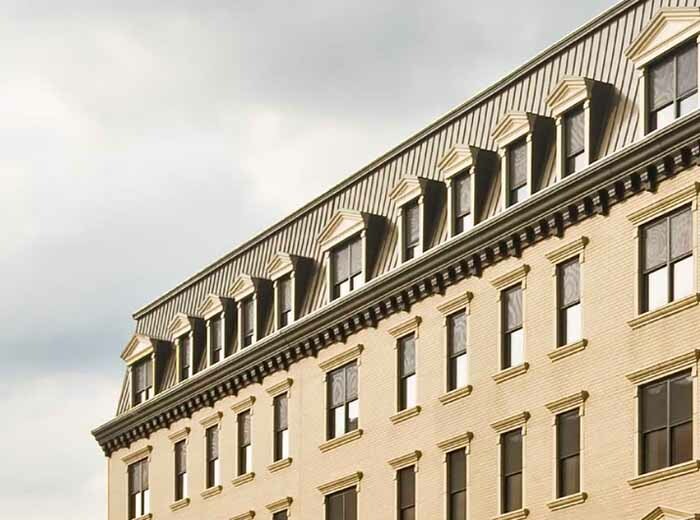 Schoolhouse Terrace, part of a master plan to redevelop the outdated Cottage Gardens Public Housing, was transformed into a $63 million affordable housing development in Yonkers, NY. 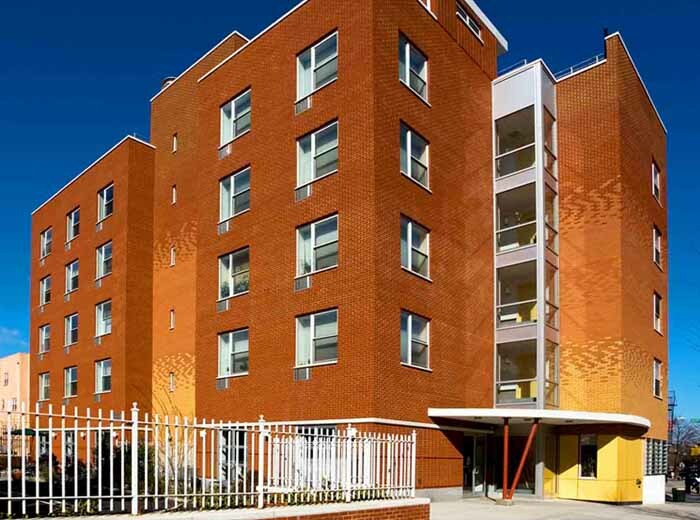 Vicinitas Hall, a 41,000-square-foot supportive housing building comprises 68-units for young, working adults who have aged out of foster care. 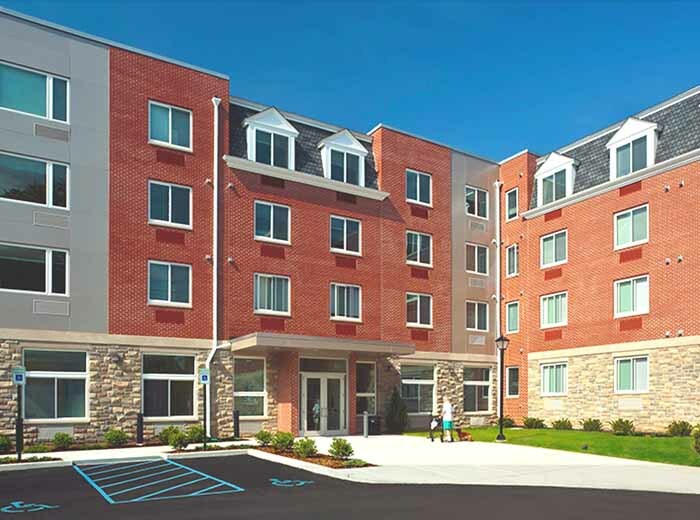 This new 55,000-square-foot affordable housing facility provides 60-units of senior housing to the 26-acre Wartburg Adult Care Community. 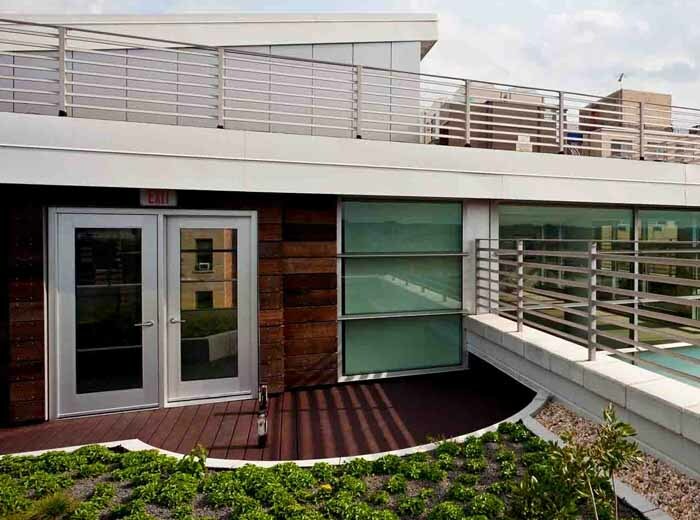 This 44,000-square-foot residence provides 76 units of green supportive housing to veterans returning from Iraq and Afghanistan. 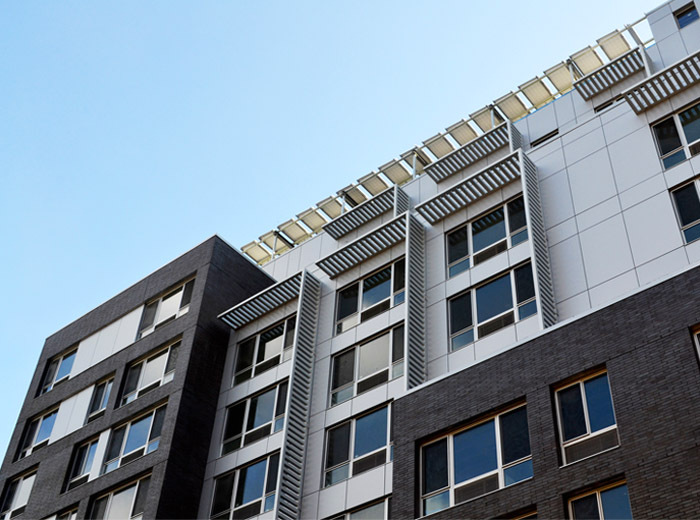 This new 10-story affordable and supportive housing development is comprised of 66-units and achieved LEED Platinum certification. 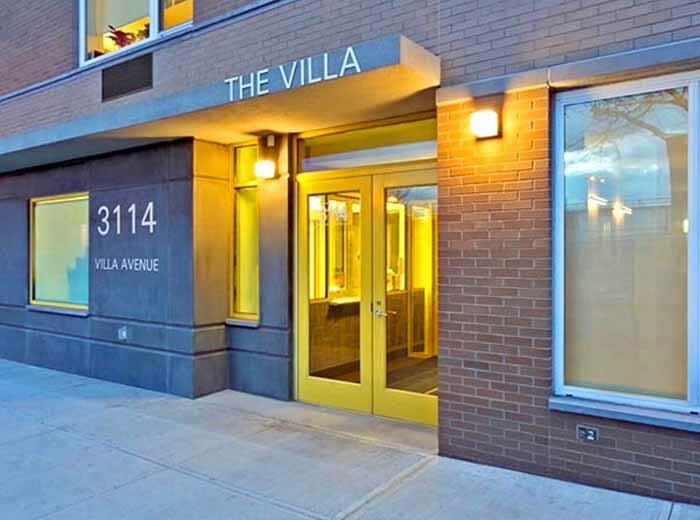 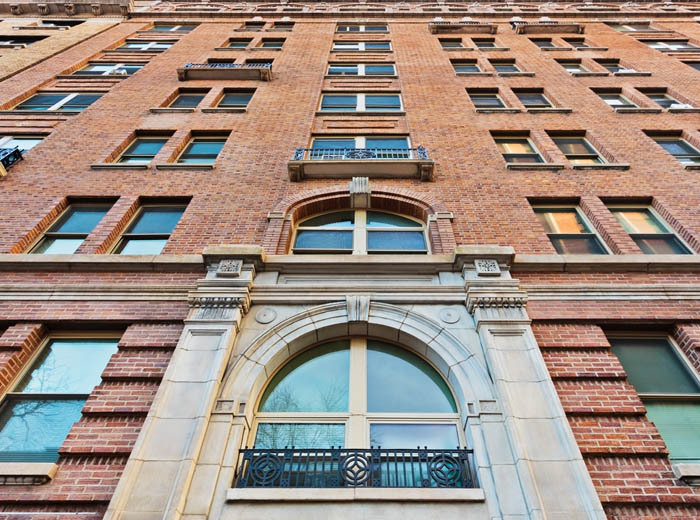 This five-story, 26,000-square-foot residential building houses residents who are homeless and in need of mental health services. 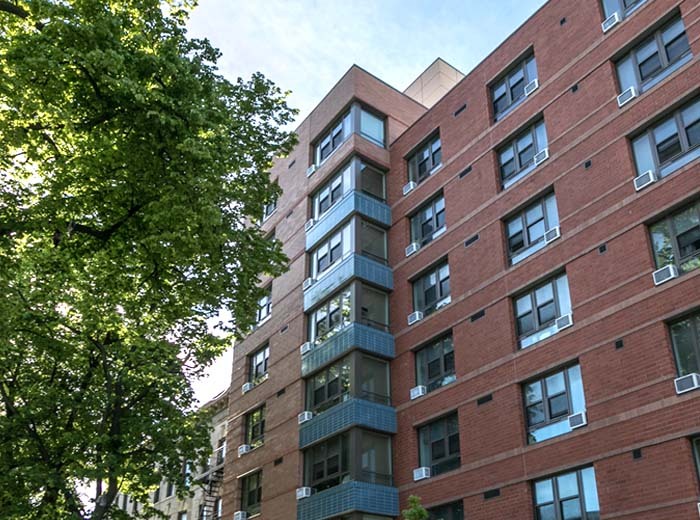 This nine-story, 33,240-square-foot building offers affordable housing in the Jerome Park neighborhood of the Bronx for formerly homeless residents. 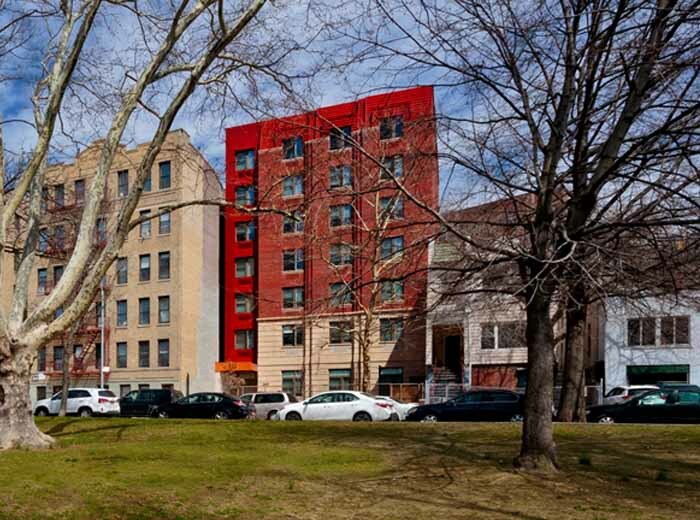 This seven-story, 42,000-square-foot building offers 48-unit of affordable housing to low income families and individuals. 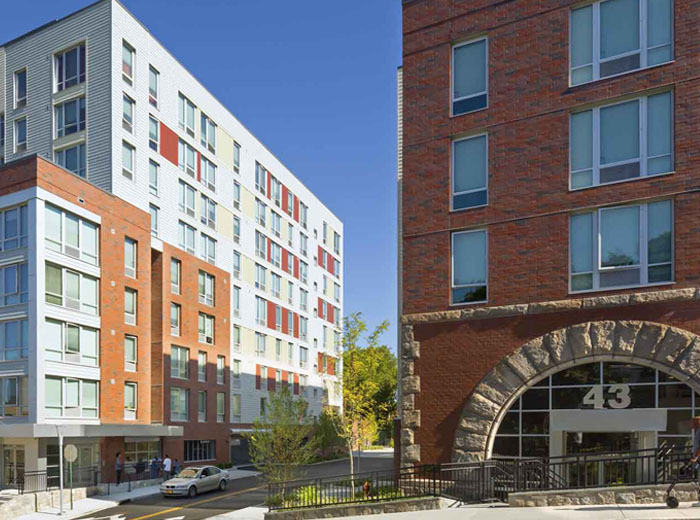 This seven-story, 35,000-square-foot supportive housing development accommodates 64 units and features green space throughout the building. 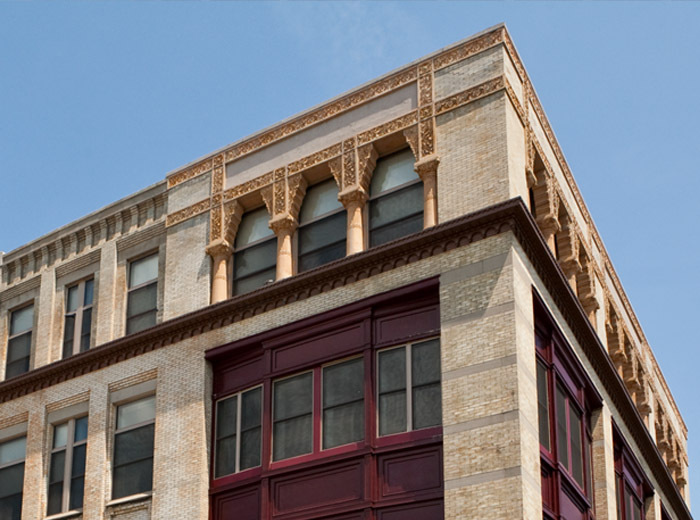 This project involved the conversion of an existing four-story furniture warehouse into a mixed-use property for CAMBA Housing Ventures. 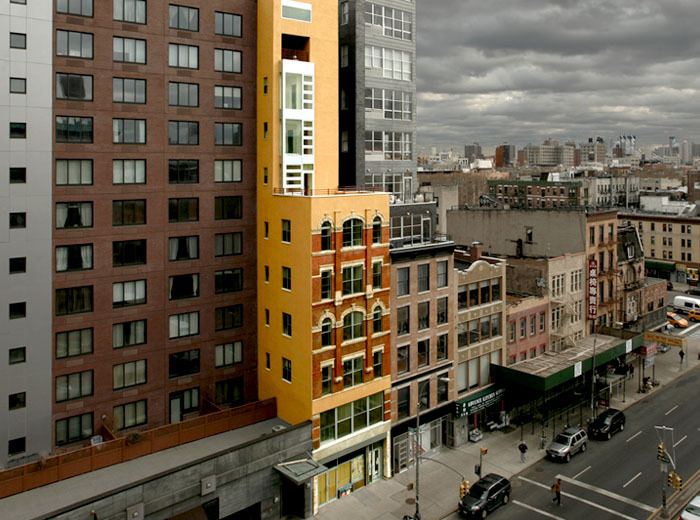 This six-story hotel was vertically extended to nine stories in order to accommodate 146 First-Step housing units. 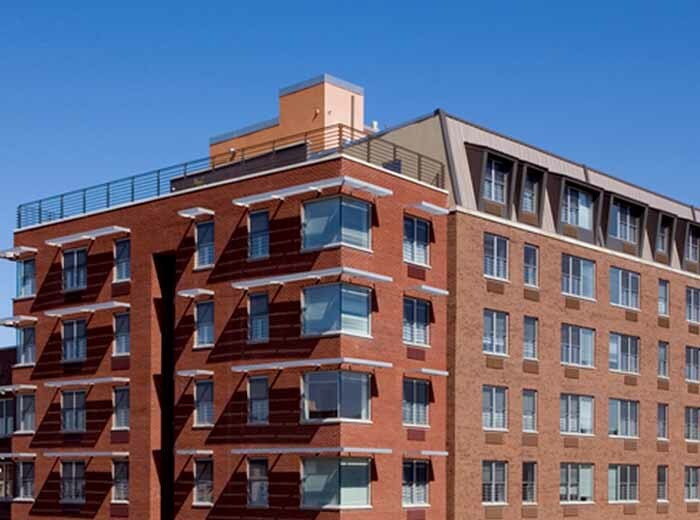 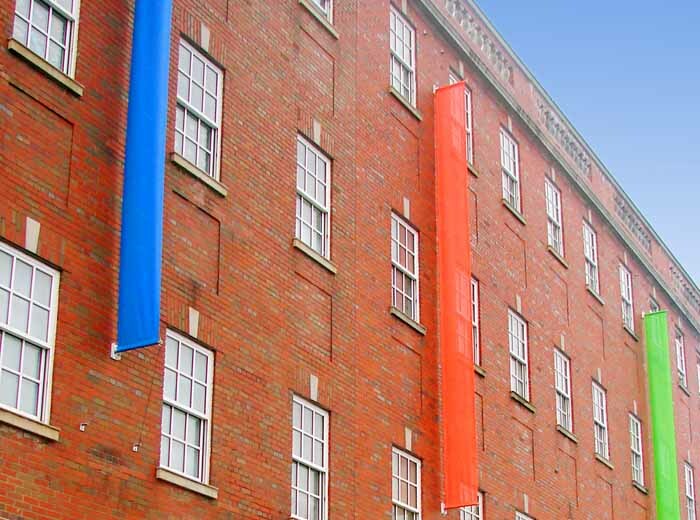 This eight-story, 42,000-square-foot building complex provides 48 units of affordable housing to low income families. 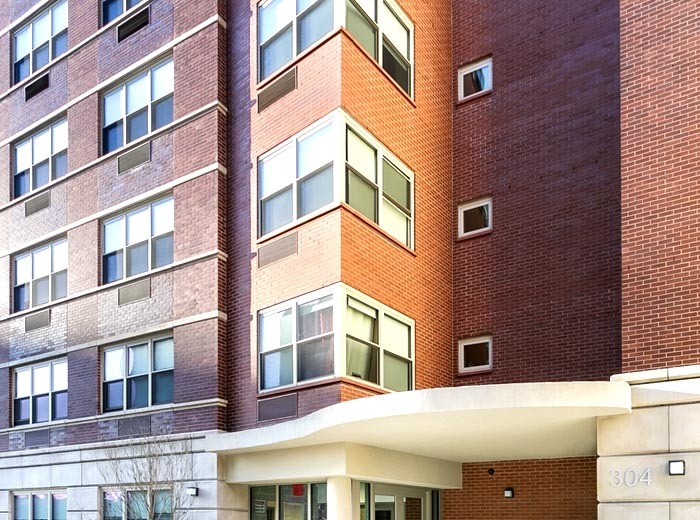 This 42,000-square-foot building complex includes nine stories of affordable housing for single adults living with mental illness.